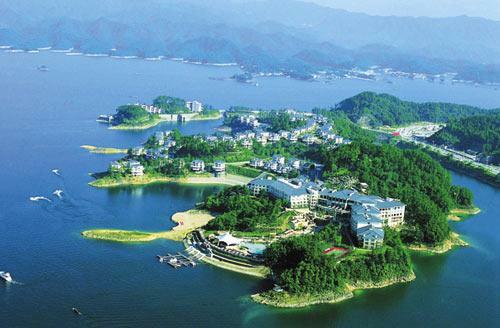 On the latest ranking of the 2012 China Leisure Cities, Sanya ranked 6th on the list. The ranking survey is conducted by the China Leisure City Research Center among 287 China’s cities according to the three categories, namely, social leisure support systems, leisure resources and social public services. The survey showed that Beijing took first place with 43.1 points, followed by Shenzhen, Ordos, Shanghai, Sanya, Hangzhou, Guangzhou, Suzhou and Wenzhou. Experts said they are not surprised to see the results as some regions have misunderstandings on the constructions of leisure facilities and given much focus on image projects. The survey is mainly aimed at encouraging local governments to further improve public leisure facilities and services.